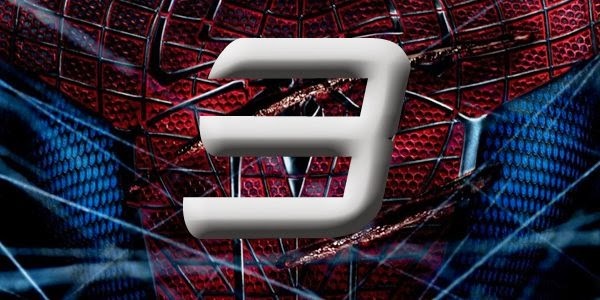 Rumor is Marc Webb's The Amazing Spiderman 3 originally scheduled for a June 10th 2016 release date has been delayed until sometime in 2017. As much as Sony wants a new Spiderman film out every year The Andrew Garfield version of the character has not been the guaranteed box-office gold the studio thought it would be. While the two Marc Webb films have done well all grossing over $700 million, none have yet to gross a billion or match any of the Sam Raimi Spidey films in total gross. Maybe this is a good sign for Sony to rethink their writing and marketing for the third installment. Rather than use every name in the Spidey catalog they need to focus on developing a few new characters and their relationship with Peter Parker. Don't think the delay will improve the quality of these films, remember Sam Raimi's notoriously bad Spiderman 3 was delayed from 2006 to 2007. While I was one of the few who enjoyed The Amazing Spiderman 2 immensely, hopefully this will give the studio time to craft the first truly epic Spidey tale since Raimi's Spiderman 2 back in 2004! Thanks to AICN for the scoop!